The good news: Your eyelash extensions look amazing. 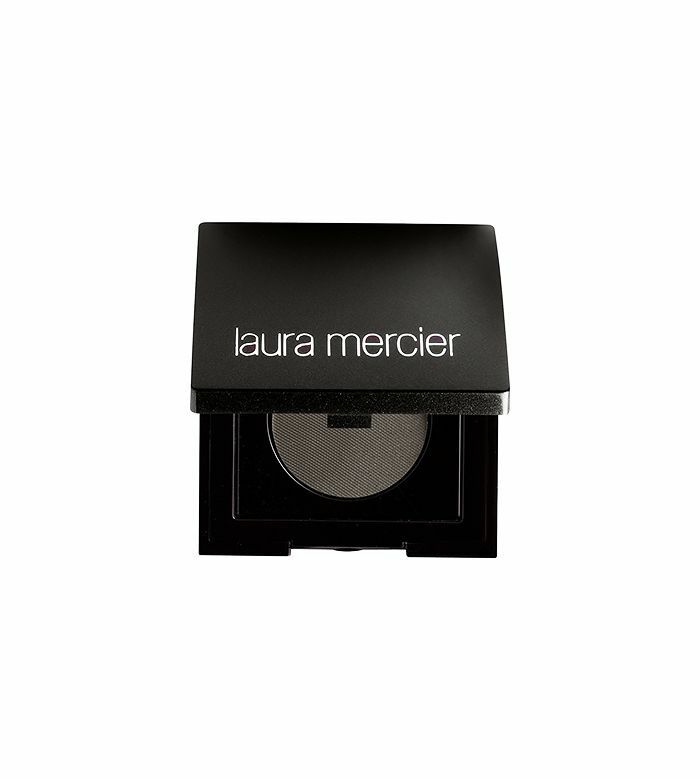 The bad news: Half your eye-makeup collection needs to go. True, eyelash extensions can last for up to six weeks, but wearing the wrong makeup can lead to lash fallout and extension damage, which can dramatically decrease the length of time your lash extensions look full and fabulous. To help you avoid this pitfall, we've compiled a list of the best makeup you should and can wear when you've got your eyelash extensions in. Scroll through for the makeup products to wear (and which ones to avoid) when you have eyelash extensions. One weird consequence of having mile-long individual false lashes: Your eyelashes get tangled. And dragging a sticky pencil liner along the lash line, where eyelash extensions form their tenuous bonds, just worsens tangling and lash fallout. And there's the aftermath: Cream and gel eyeliners can leave a gummy residue on extensions, making removal an utter nightmare. You've been warned. Fact: You can wear mascara without destroying your lashes. Just avoid "tubing" formulas (the kind that slips off in water without requiring remover). 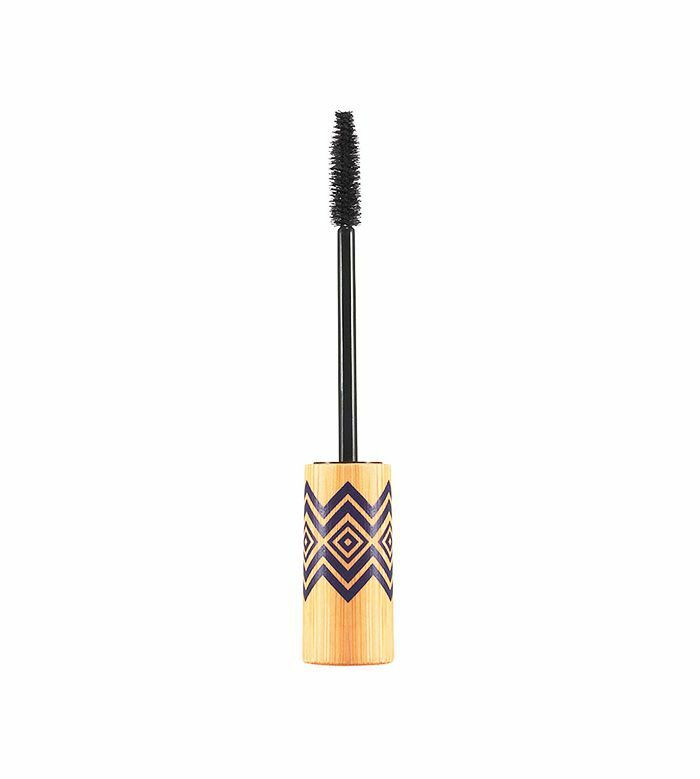 Tube mascara can literally be pulled off natural lashes with a little moisture and light pressure, but this formula sticks like glue to falsies. You'll get it off—but not without losing a few (pricey, hard-earned) lashes. If it's not obvious by now, smudge-proof and budge-proof eye makeup is generally bad news for lash extensions. 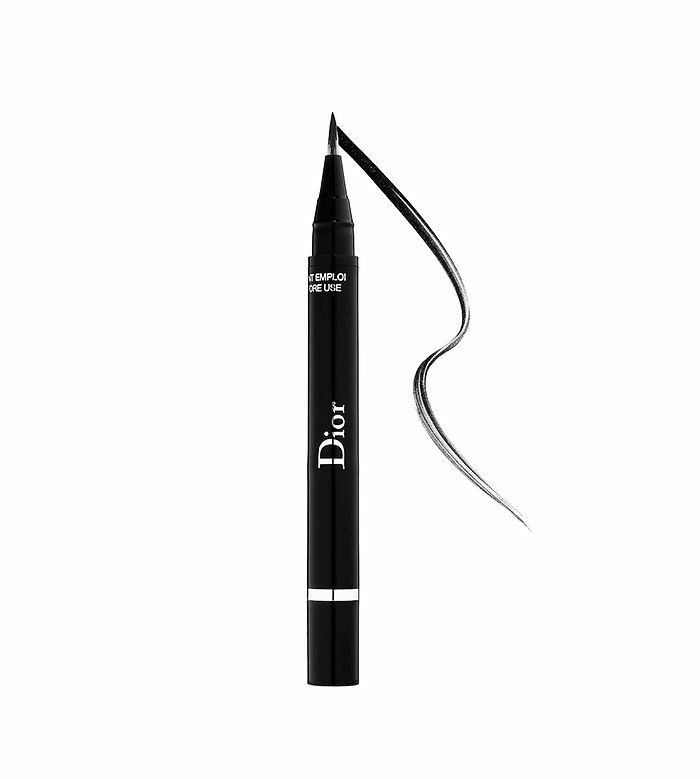 This includes water-resistant or waterproof liquid liner. A liquid eyeliner may seem innocent enough (it's not creamy or gel-like), but its long-wearing capabilities will require rubbing or repeatedly touching your lashes to remove it, all of which will shorten the life span of your extensions. Keeping your eyelash extensions clean is key to making them last as long as possible. Oil-based makeup removers are best for removing stubborn eye makeup, but they also loosen the glue that bonds extensions to your lashes. Next up! The only five eyeliners you'll ever need according to an expert.